It’s not often you come across a local business with a 156 year history. But Baker Deane and Nutt Lawyers is one of those businesses – having been established in Monaro Street in Queanbeyan since late 1861 (the city’s oldest legal practice) by John Walter Scrivenor. Since then, the law firm has been managed by a series of laudable lawyers, serving generations of families across Queanbeyan and Canberra. When John Walter Scrivenor died suddenly of natural causes in 1864, the practice was taken over by lawyer Thomas Parr, who continued to operate in Crawford Street until his death on 7 December 1889. Parr was succeeded by Ernest Edward Morgan, who partnered with Arundel Hill Garraway, Frederick Dewar Alexander Korff and W.D. Downing in the early 1890s. In the early 1900s, the Scrivenor-Parr-Morgan-Garraway-Korff practice was continued by a Mr Throsby Young, who was then followed by Arthur Mead. In the early 1920s, Mead sold the practice to Henry William Younger Deane, whose family owned Deane and Deane Lawyers in Sydney. In the 1960s, John Nutt joined the firm, with William John Baker (“Bill) partnering in 1971. The name on the door didn’t change until 1987, when the practice moved from Monaro Street (where it had been for over 125 years) to Crawford Street and was renamed Baker Deane and Nutt. 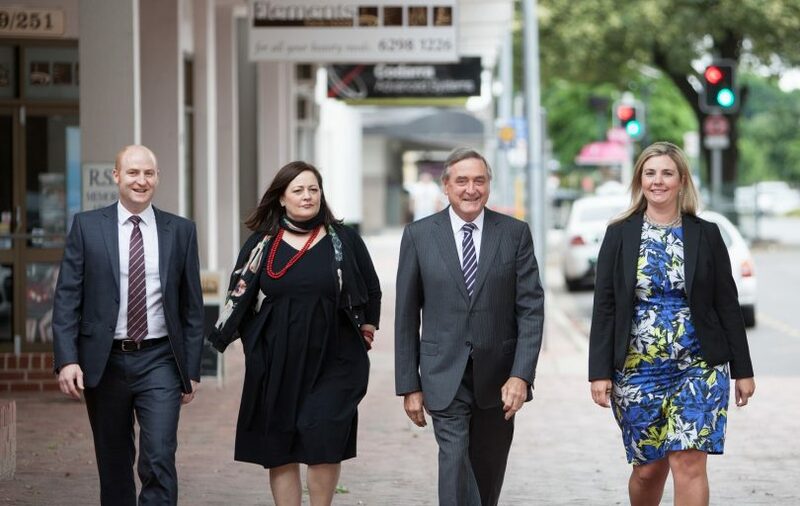 After John Nutt and Bill Baker joined the firm, BD&N grew to become one of Canberra and Queanbeyan’s largest and most successful practices, with Bill remaining as Managing Partner to this day. He is assisted by his son, Richard Baker (who runs the firm’s Canberra office), and partners Lorraine White and Tanya Nadin. Although the firm predominantly practiced conveyancing and commercial law in its early days, it has grown to become a full-service legal firm offering a comprehensive suite of legal services, including: personal injury law, commercial law, criminal law, family law, litigation, local government law, property law, taxation law, and wills and probate. With a 156 year history, an impressive collective of partners with extensive legal experience, and a passionate support team who have also worked for the firm for many years, it’s no wonder Baker Deane and Nutt has become a local household name. Bill has been a lawyer for close to 50 years, and credits John Nutt for putting BD&N on the local map and creating its outstanding culture. When he started in 1971, Bill did everything from conveyancing to wills, estates, commercial law and litigation – which he still practices today. 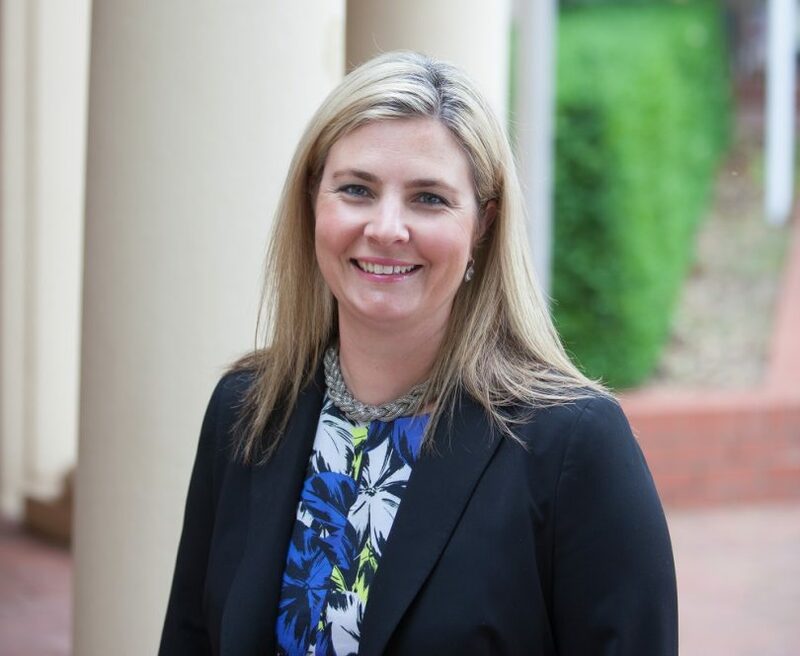 He says that the firm’s decision to open the Canberra office in the early 1990s enabled them to build a strong presence in the ACT, and provide specialist personal injury law services. The Canberra arm has since flourished, and has diversified to offer property law, wills and estates, and more. Bill enjoys practicing in all areas of law and believes that solicitors should be well rounded legal experts, able to assist their clients with any legal matter. He is most passionate about working alongside his team, and engaging with his clients. 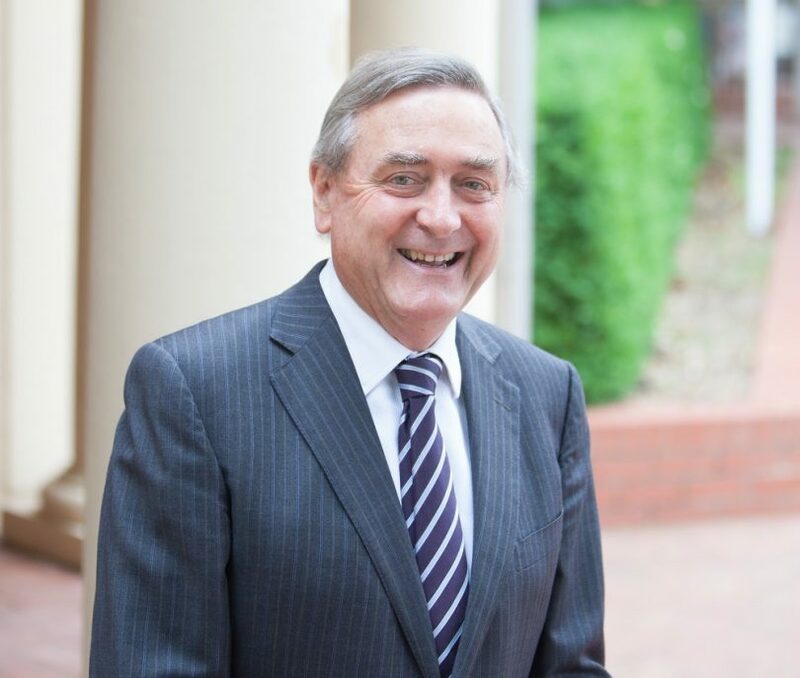 Richard is Bill’s son, and joined the Canberra office of Baker Deane & Nutt in 2008, specialising in personal injury law. Richard became a partner of the firm in 2014 and manages the Canberra office. Prior to becoming a solicitor, Richard first obtained a Bachelor degree in Exercise and Sports Science with the University of Sydney, and this background knowledge provides unique insights into his work in personal injury compensation. A very significant part of Richard’s practice is ensuring clients who have been injured as a result of a motor vehicle accident, slip and fall, work place incident or medical negligence receive proper compensation for actions that were not their fault. 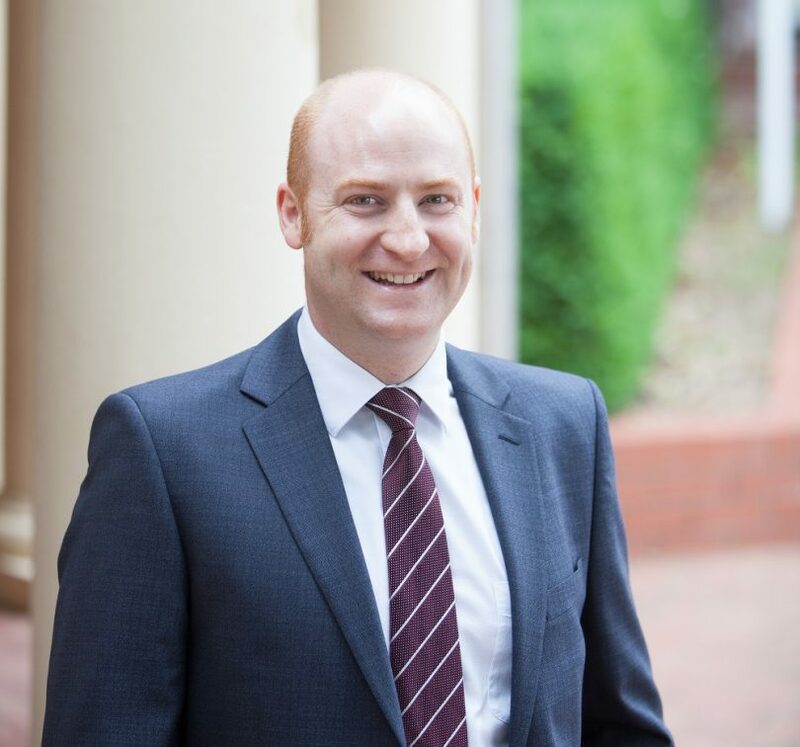 Aside from his work in personal injury, Richard (along with his Canberra team), are developing a strong and diverse practice in conveyancing, wills, estates and commercial transactions. Tanya joined Baker Deane and Nutt in January 2003, working as secretary for Bill Baker while she was studying law. She was taken by the firm’s culture and approach to client relationships, and decided to stay on after being admitted as a lawyer in 2004. Tanya worked for BD&N for 10 years before becoming a partner in 2014. 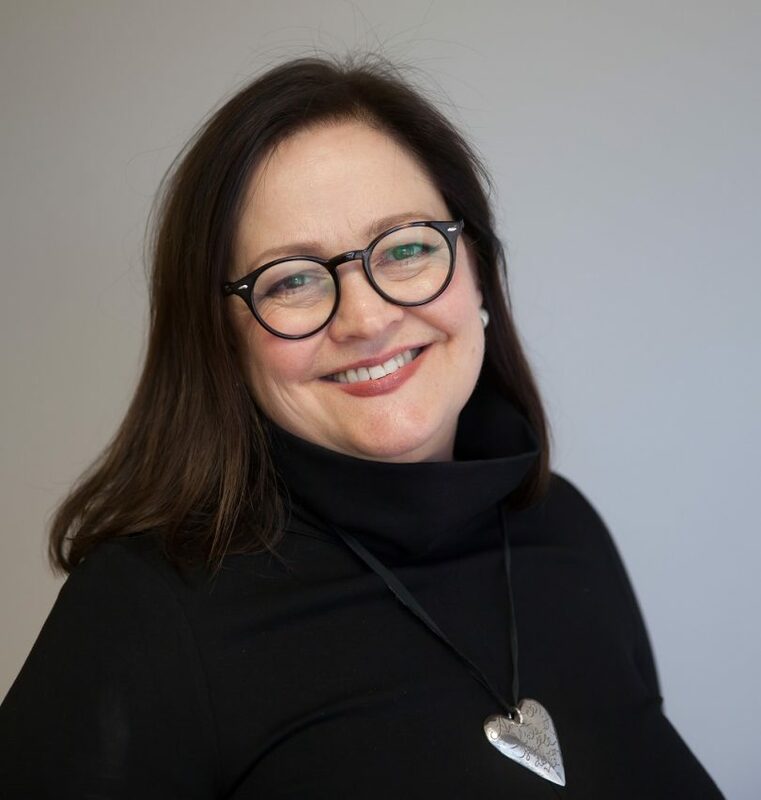 She is a well-rounded legal expert, having spent much of her earlier years as a solicitor in court acting for criminal matters and doing litigation. She now also practices property law, and spends a great deal of time handling family law matters. Lorraine joined BD&N in 2011 after being approached by Bill to join the BD&N team. Having spent a great deal of her career in commercial and employment law, Lorraine embraced the opportunity to offer her specialist skills while broadening her expertise in other legal areas. She is now the firm’s “go to” for commercial litigation, employment law, and estate disputes, and says she enjoys working for a firm where clients are genuinely valued and offered the highest level of service. To learn more about Baker Deane and Nutt, or talk to Bill, Richard, Tanya or Lorraine about a legal matter, visit Baker Deane and Nutt Lawyers or call 6299 3999. Why is the silly season also the season many couples call it quits?